How you price is a direct reflection of your brand's position and value in the marketplace. It's not just a matter of charging more or raising your rates; rather it is recognizing the circumstances around your products and services and then positioning for maximum value for you and your clients. 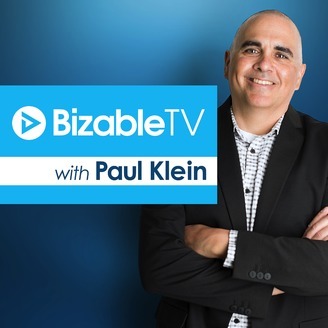 Join Paul Klein a business consultant and entrepreneur each week for an in-depth discussion on pricing strategies, consulting tactics as well as related business building topics. This week I am excited to have Terry Weaver on the show. Terry is the author of the book, “Making Elephants Fly.” He is a speaker, coach, and entrepreneur. He is also the host of the event, The Thing Live, taking place this May in Orlando, Florida, which I'll be speaking at. Terry is an all-around great guy. In this episode, we talked about his book, entrepreneurship, and how to price an event. Plus, we discussed how to take advantage of the knowledge economy and getting your dreams off the ground. 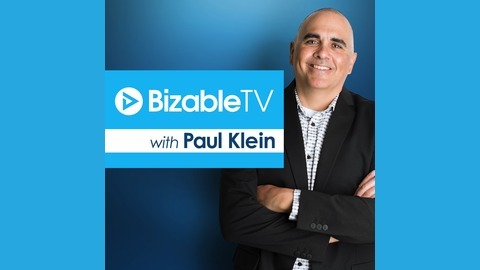 Finally, we had an interesting conversation about outsourcing and delegating tasks, which can be a difficult thing for entrepreneurs to do. Our conversation took many twists and turns with insights from a truly knowledgeable entrepreneur. Without any further ado, here is my conversation with Terry Weaver. 012: Convert Kit or Mail Chimp? Which is better?